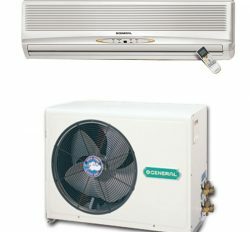 Fujitsu General Ltd is the producer of “General” Brand Air Conditioner. It is a latest and Eco-Friendly Air conditioner. General Air conditioner is able to provide healthy service at your room. 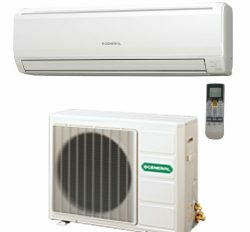 You will General Ac 1 Ton price Bangladesh and General Ac 1.5 ton price Bangladesh. General Ac 1 Ton: General 1 Ton Ac is different with Wall Split & 1 Ton window Ac. 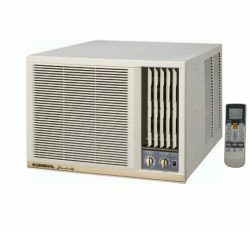 General 1 Ton Air conditioner is the personal product. It will cover 120 Sft with super cooling. Both are different with Bristol compressor and Rotary compressor. British thermal Unit is accurate 12000 Btu. You will get ASGA12BMT, ASGA12AEC, AUSH12 and AXGT12FHTA. You can select your desire products or model from here. 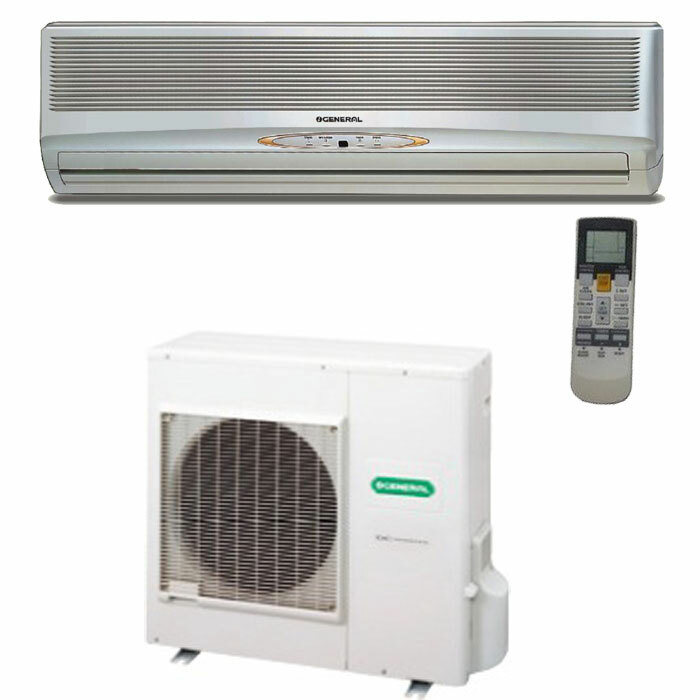 We are certified importer of General Ac price Bangladesh. These models are include by best features, for example: Air Flow High, Power consumption High,High EER,Self Diagnosis & Auto Restart Function,Eco-Friendly system, long distance piping capacity and Noise Level Low. Here are GAS R-32, R-22 and R-410. 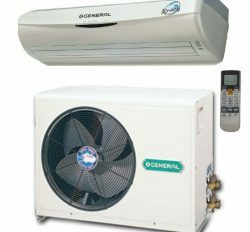 General Ac 1.5 Ton: General Ac 1.5 Ton is also different with Window and Wall Split Ac. Two products are personal and commercial item. You can use it At your personal Room, Office, Showroom and inside of your factory. 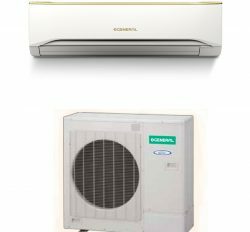 We know various types of Model General Split Ac, For example: ASGA18ABC, ASGA18FMTA,ASGA18FMTB, ASGA18FUTBZ and ASGA18AET with GAS R-410 and R-22. R-410 gas is the healthy gas for good service. It is standard on the basis of WHO. 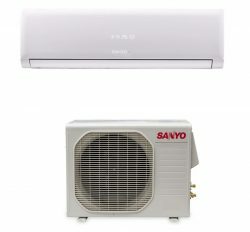 We are best seller of General Ac 1.5 Ton price Bangladesh. It is top selling item in Bangladesh. Here are world class features for example: Air Flow High, Power consumption High,High EER,Self Diagnosis & Auto Restart Function,Eco-Friendly system, long distance piping capacity and Noise Level Low. 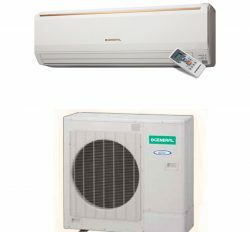 We are the dealer,Distributor and importer of General Ac 1.5 Ton price Bangladesh. 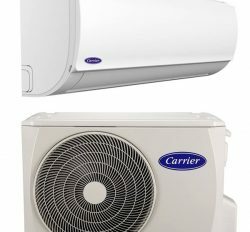 Finally, We can say that General Air conditioner price Bangladesh is the best products. You will get 100% authentic products.Our products and services is the excellent from other than brand.